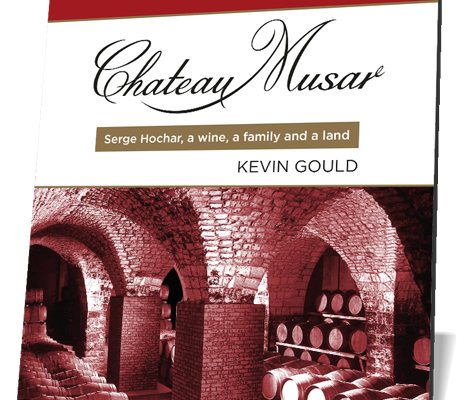 Manchester Books Limited is delighted to announce the immediate availability of Chateau Musar; the definitive story of one of the most remarkable wineries in the world. 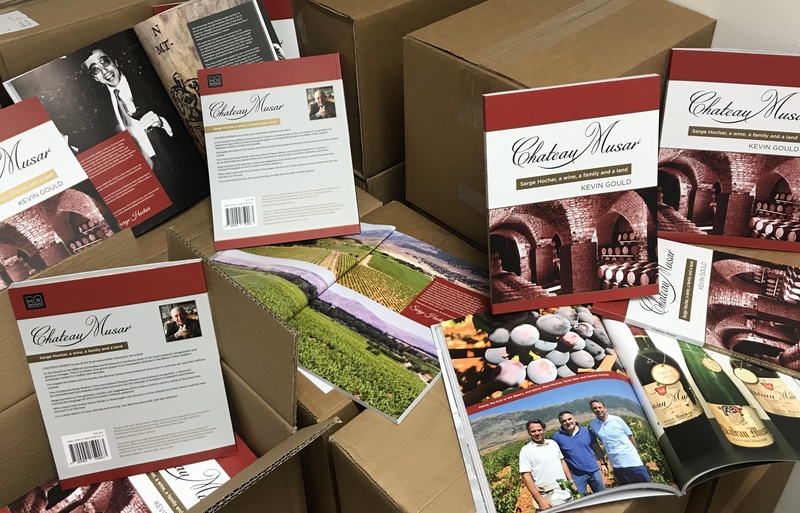 In the beautiful but difficult circumstances of Lebanon it produces some of the most instantly recognisable and glorious vintages. This is a winery that grows grapes at an impossible altitude in the Beka’a Valley amidst a landscape racked by conflict over decades. Yet despite the shells and the bombs, the Hochar family have produced wine year in and year out, scarcely without a break. 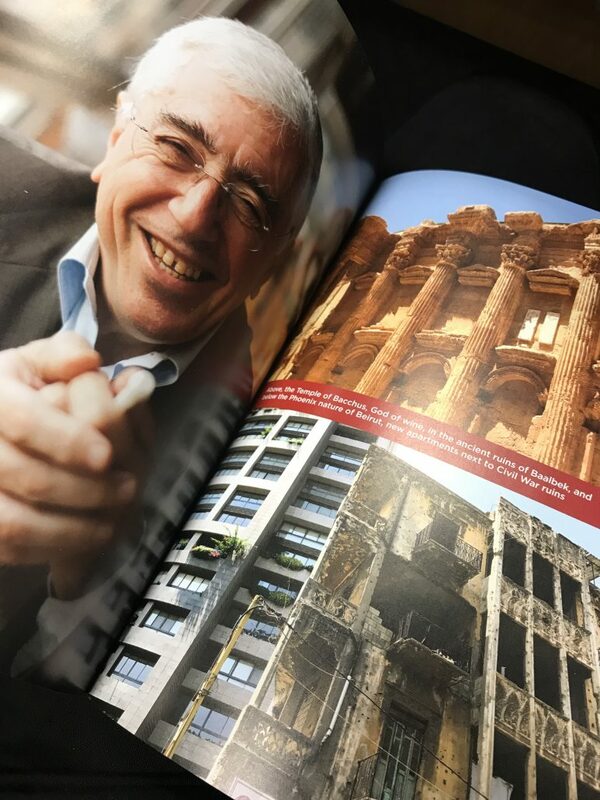 The charismatic Serge Hochar is the man behind Chateau Musar’s international recognition, a synonym for unadulterated and singular wines and a synonym for the triumph of sunshine, husbandry and flavour. 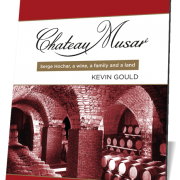 Wine-expert and writer Kevin Gould tells the story of the ultimate survivor winery and the man who put it on the map. 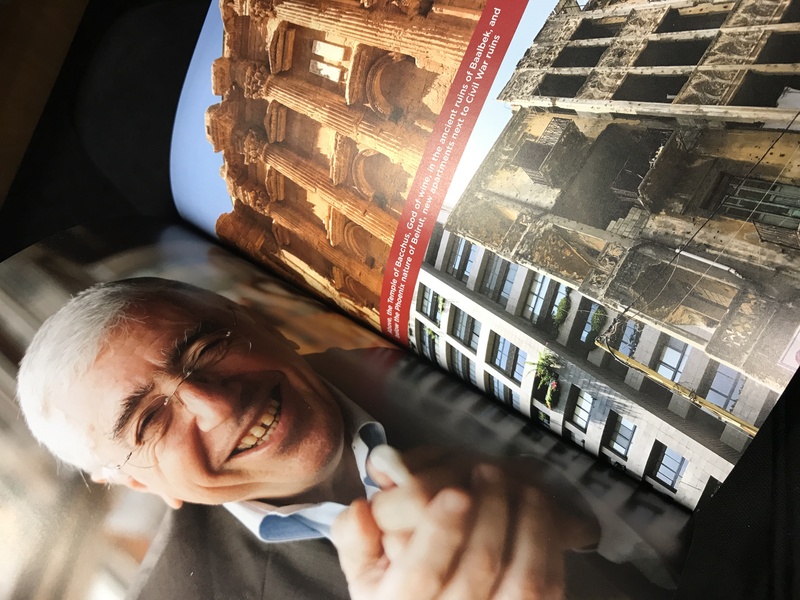 You can read more about the book here, and it can be purchased directly from our online store.